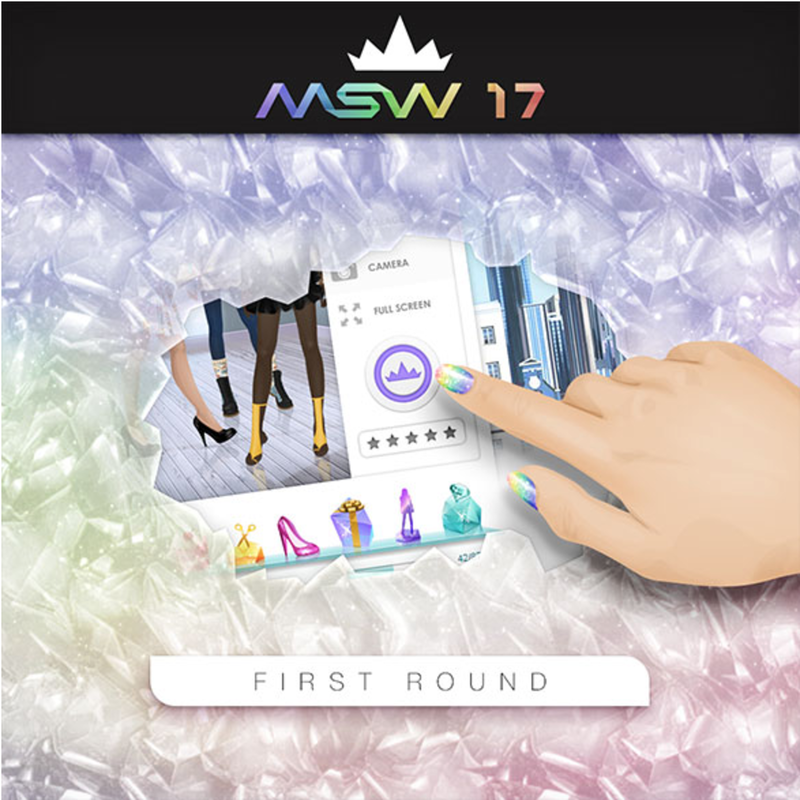 first round of voting for msw has started! make sure to collect your freebies at the msw campaign page, and get voting!!! there's also a mini release of evil panda, for some reason.